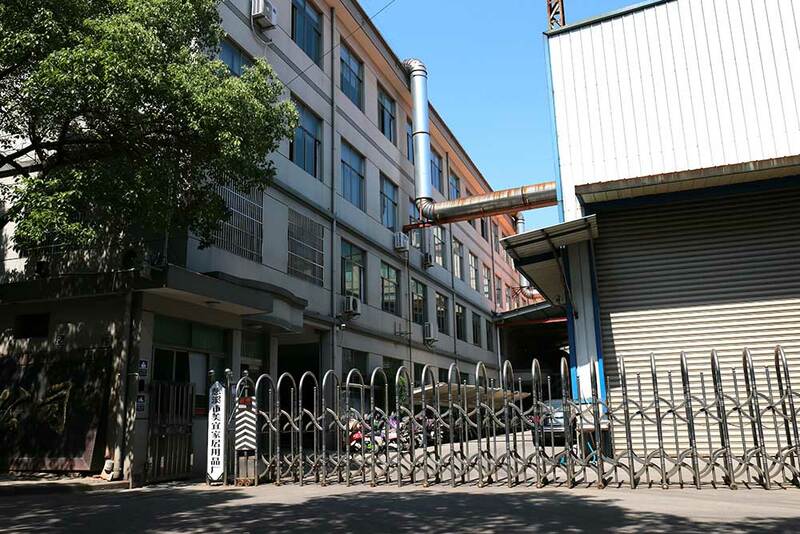 CIXI MEIYEE HOUSEWARE FACTORY is also an all-round manufacturer who excel in designing and developing for customers. Both OEM and ODM are acceptable. With an experienced and professional team, we have exported our products to many countries and regions all over the world. With the principle of health and green, we sincerely welcome you to visit our factory for further negotiation and possible cooperation to build mutually brilliant future.